This fairy-tale romantic castle hotel was literally rescued from ashes. 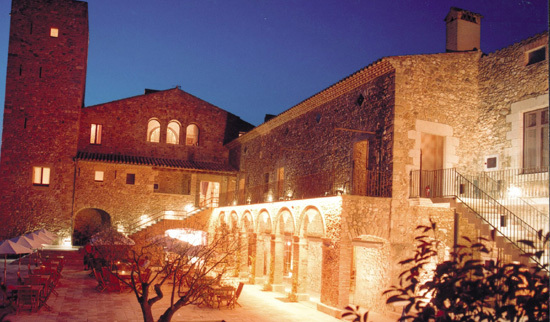 The 14th century Gothic building with its 16th century baroque tower are at the heart of this wonderful restored and transformed hotel in Girona. 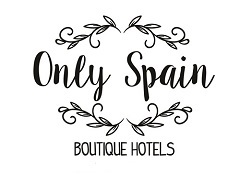 The hotel has a tremendous history and the tower rooms have extraordinary views of the fields around the L´Empordá, the sea and the mountains. The interior decoration is a mix from each corner of the globe and each bedroom its own unique kingdom! Enjoy the views at night from the terrace bar and enjoy the relaxing atmosphere with live music. The Hotel’s restaurant prides itself on Mediterranean dishes with influences from the New World, made with top quality locally sourced ingredients. Lunches and dinners are 46 € aprox.